Store pack in freezer so that it is ready for use in case of injury.The gel pack takes approximately 1 hour to freeze. MICROWAVE: Place gel pack into microwave for approx. 5 seconds (if the gel pack is at room temperature) or 30 secs (if frozen).Check the temperature. Heat for another 10 seconds if required and check again- repeat if necessary. Time are based on a 600W microwave, refer to your microwave instructions & adjust heating times accordingly. HOT WATER: Bring water to the boil, carefully remove from the heat, and immerse the gel pack for 3-6 mins. 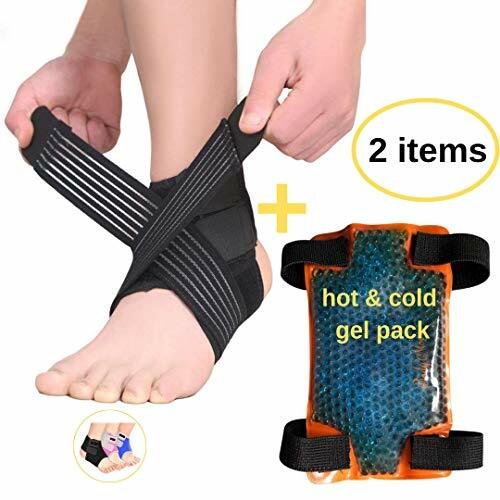 ✔️HELPS PROTECT AGAINST SPRAINS: It holds the ankle securely in place during sporting activities and reduces your risk of sprains and ankle injury. 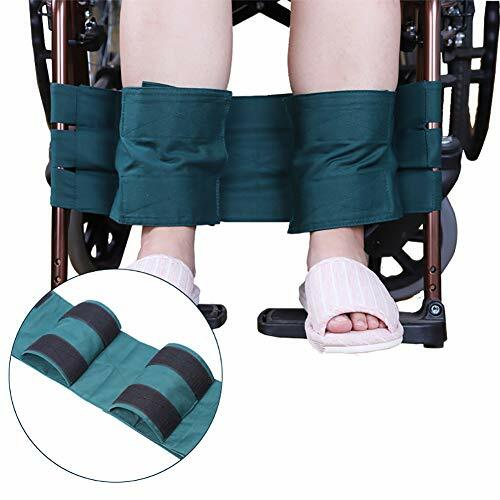 The strap provides adjustable support and flexibiltiy to ensure effective stabilization and comfort. ✔️TARGETED RELIEF: The figure eight strap exerts additional compression.It improves circulation and the dual stimulation triggers positive sensory motor feedback. 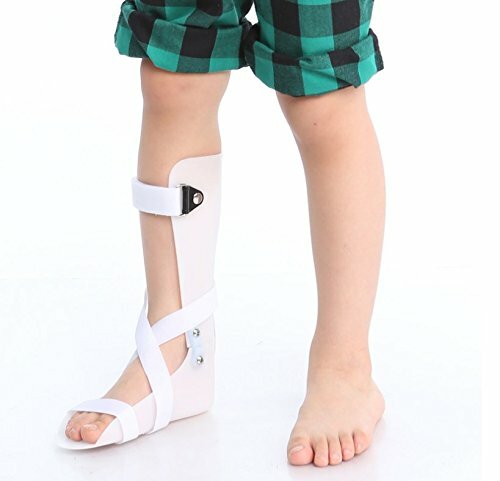 The ligaments are supported to reduce the risk of an ankle sprain or lateral twist. 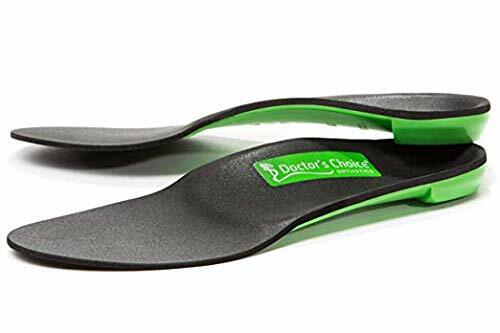 ✔️COMFORTABLE, LIGHTWEIGHT AND BREATHABLE DESIGN: The Open heel design allows a wide range of motions during activity ⚽     while still providing support.It is designed for maximum breathability and comfort for the ankle tendons and joints.